When you have enough of everything, when you are tired and you are not in the modd and when you need time for yourself, the best ‘therapy’ is the one in the bathroom. When you tell everyone you won’t be here for an hour, you pour yourself a hot bath and… relax. Just you and some amazing products. 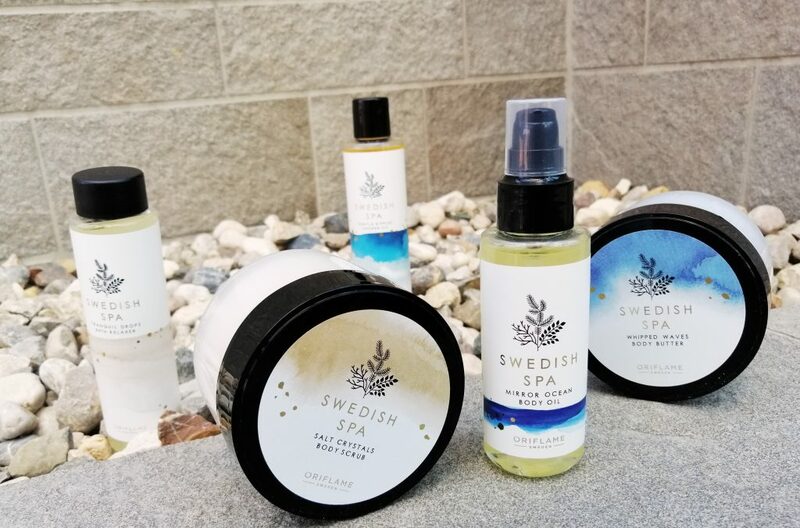 And since Oriflame things about us, they offer new, better SWEDISH SPA line, that has the products that’ll take you to a true spa day at home. I start my ritual with shower oil. I put a few drops in the bath and just anjoy the nice smell. It smells flower-y, such a gentle smell, but the whole bathroom smells so good! I was surprised there is a hint of foam after I put it in the bath, since this is not what it’s ment to do. Why I use it again and again? 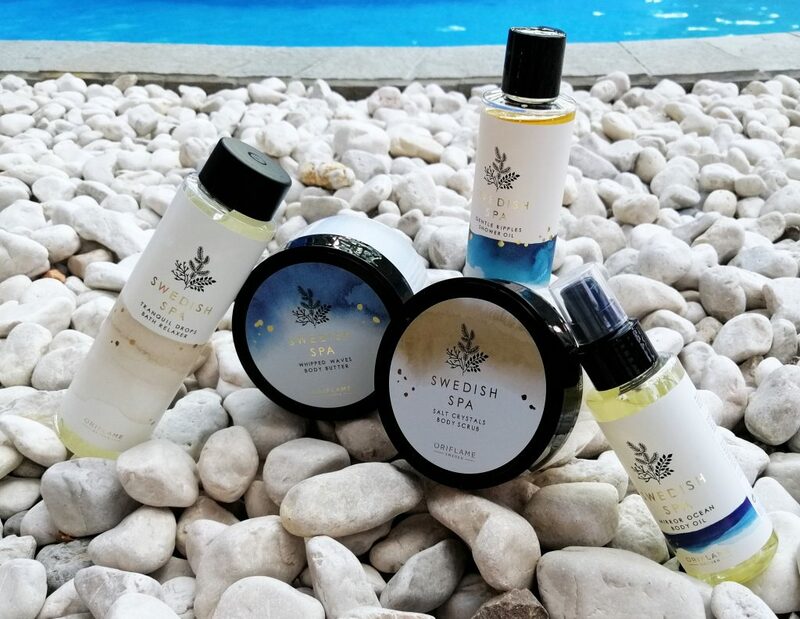 It smells so good and the whole bathroom smells good – true aromatherapy! Since I use the bath everynow and then, I always use the scrub. 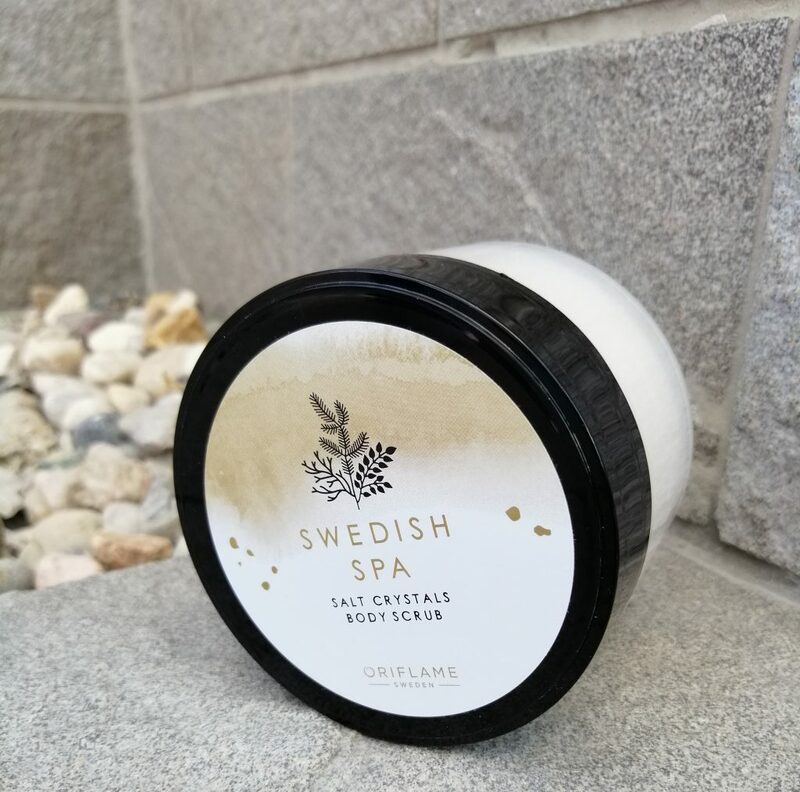 I love this one, it has just enough particles to remove the dead skin and it is just gentle enought not to harm my skin. The salt also disolves great. The smell here is a bit more noticable and it stays on the skin after use. My skin is gentle and content after use. 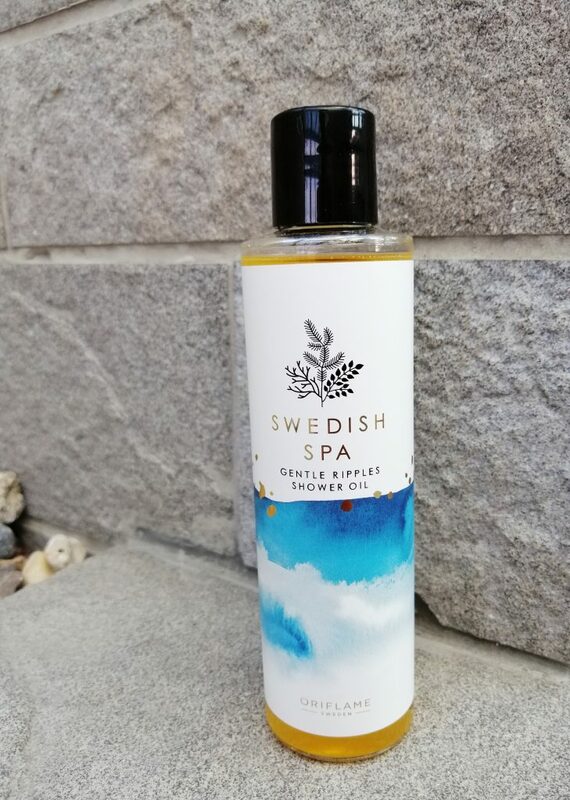 After scrub I also shower and I use shower oil. 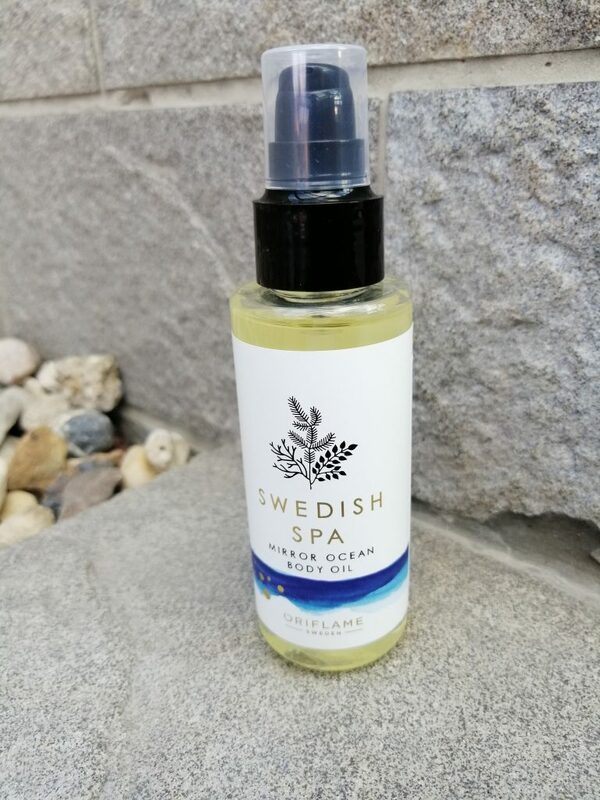 I was a bit sceptical at first, since it is really runny, but when in contact with skin and water it gently foams and it is very gentle to my skin. I also use it when shaving and I have to say I am impressed! It doesn’t have smell, a fact my boyfriend loves since now we can both use it. After the bath it’s time for skin care, especially after shaving. I use body oil first, it dries super fast and it leaves soft, moisturized and good smelling skin behind. The smell reminds me of baby oil and it really brings out childhood memories. I adore it! 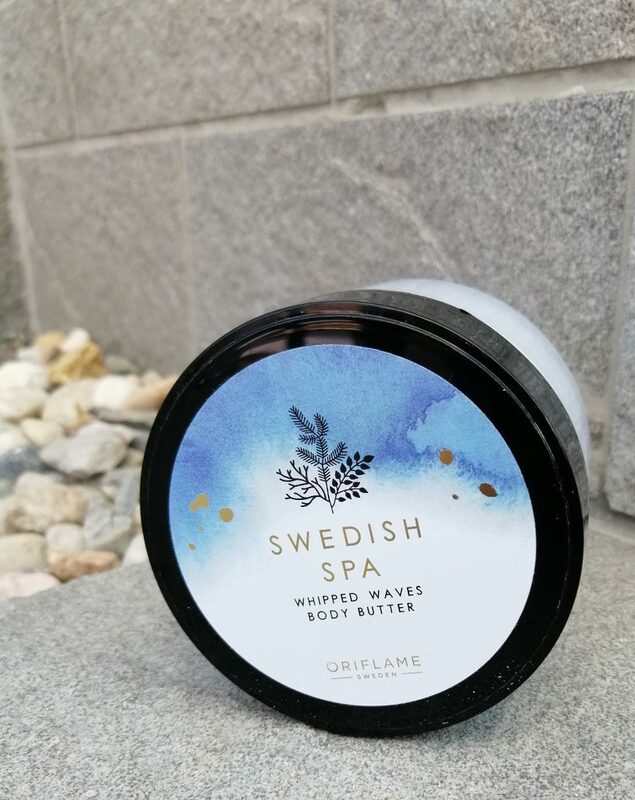 When my skin is really, really dry and sensitivee, I also use body butter. 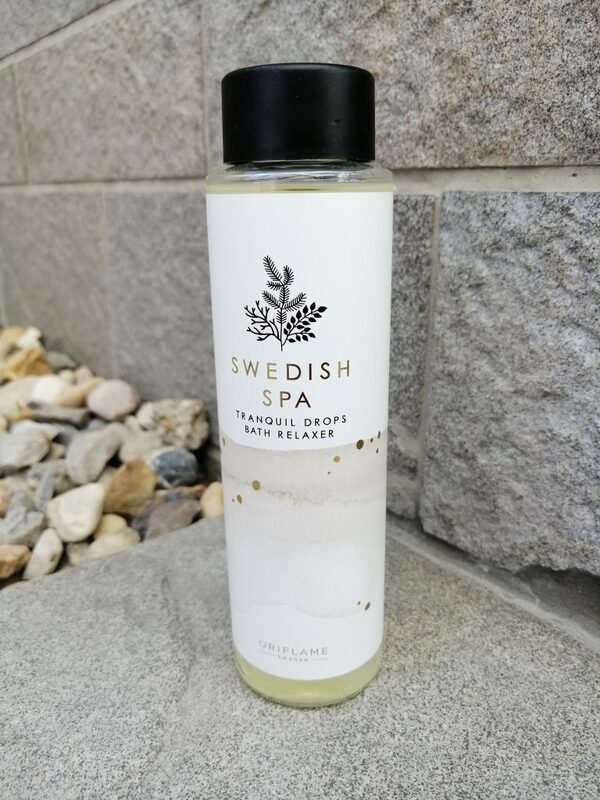 It feels a bit ‘heavier’ then the oil, it spreads a bit harder, since it is in a more solid form, but it is great for dry skin. I sometimes have problematic skin on my legs, it gets very dry and my skin just flakes, but with this there aren’t any such problems. The smell reminds me of clay. If you ask me, which is my favourite product of them all, I don’t have an answer, I love them all! And I adore those days when I have the time for taking a bath and pamper myself. Thank you Oriflame, for taking care of me!